Fishing is big business in Alaska, but in Kodiak it’s colossal. 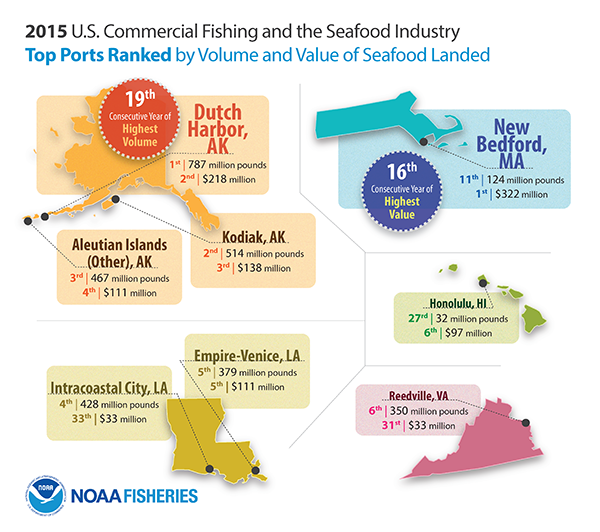 The small city is the second-most prolific port in the nation (513.9 million pounds of fish landed in 2015) and the third-most profitable ($137.5 million net worth that year, according to the National Oceanic and Atmospheric Administration). Spurred by those numbers, as well as a statewide maritime workforce plan, Kodiak College launched a Maritime Workforce Development program in 2014. Fugleberg and L.A. Holmes, the program coordinator, consulted with members of the local fishing industry to see how their school could better serve its community and support those stats. Through these surveys, it became clear the Kodiak community wanted to keep skills sharp and train new crews, but residents weren’t necessarily interested in a maritime degree program. So Kodiak College responded with an assortment of accessible, convenient and focused workshops.